Molly Fantasy is one of the brands of indoor amusement parks for children operated by AEON Fantasy. 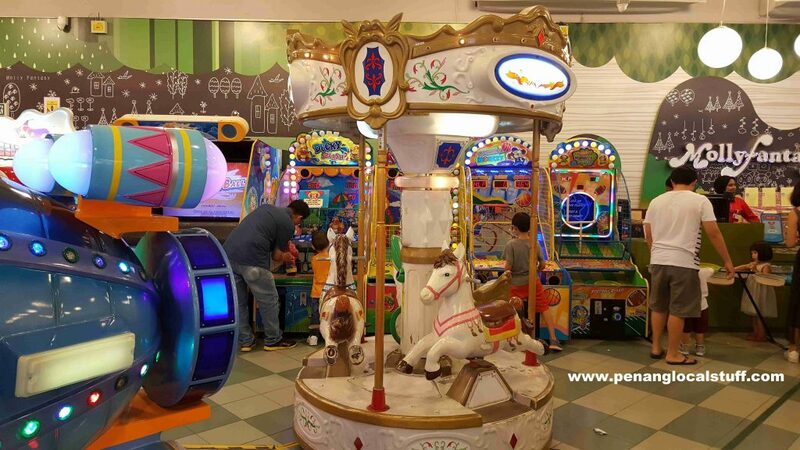 These indoor amusement parks are located inside AEON malls across Malaysia. There is a Molly Fantasy branch at AEON Queensbay Mall, located on the 1st floor. 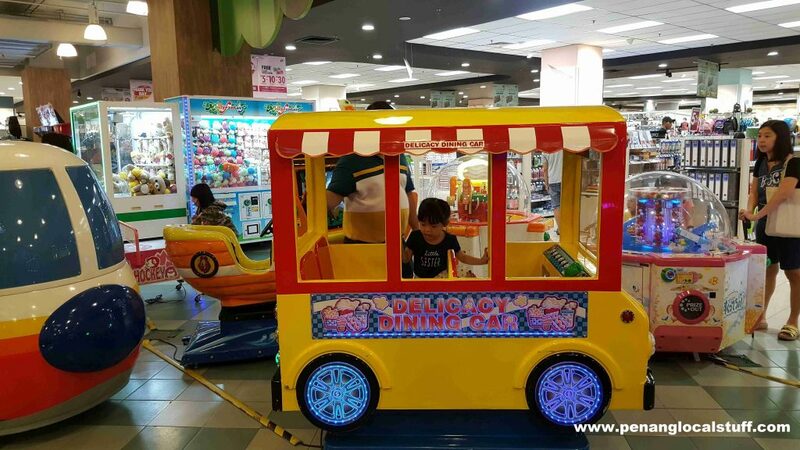 The Molly Fantasy at AEON Queensbay Mall has a variety of fun games for children, including small rides, ball games, shooting games, “grab a toy”, and other video games. There is also a small indoor playground, where children can do some climbing around. Note that children need to wear socks in order to enter the indoor playground. 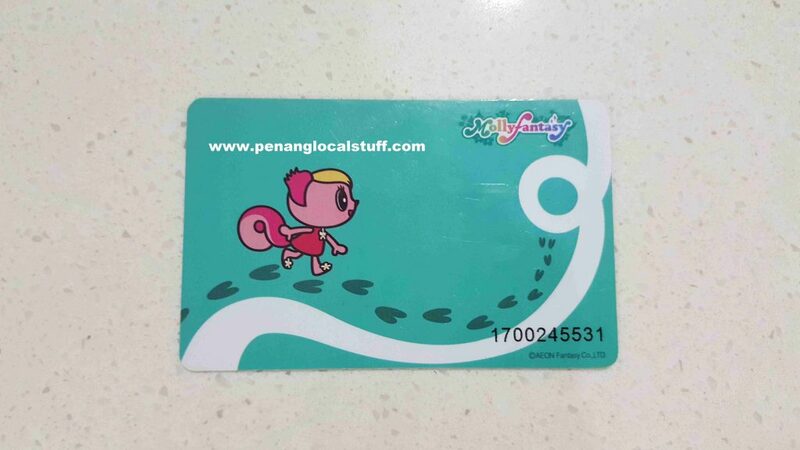 Visitors are required to purchase a Molly Fantasy cash card, which can be used to play the various games at the amusement park. It is very convenient once you have the cash card. Do take note though that the money deposited into the Molly Fantasy cash card is not refundable. You will have to spend them all at the park before the expiry date. 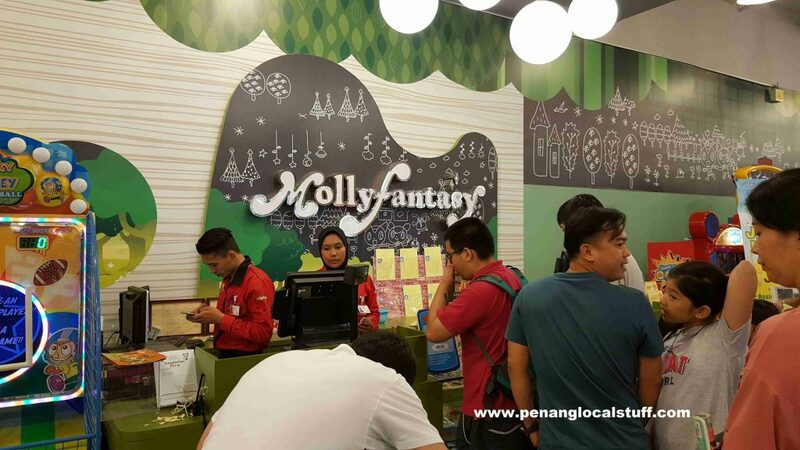 If you live in Mainland Penang, there is also a Molly Fantasy branch at AEON Bukit Mertajam.